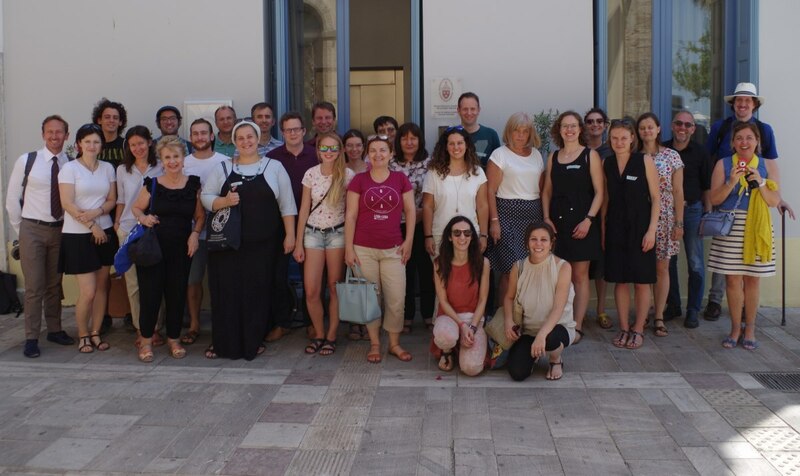 From 6-12 June 2018 the STEPS consortium and a wide range of experts from the EDC/HRE and youth field met in Nafplio (GRE) to discuss the key findings of the STEPS project. Run as a Erasmus+ Mobility project for staff in youth work this project has reached amazing results, that go far beyond a mobility project. STEPS as such gives evidence on right wing populism, post- factualism and radicalisation and its impact on EDC/HRE with young people in Europe. Case analysis from 16 involved partners show that there are challenges arising for our field of work all over. There is substantial influence of right-wing discourses and anti-democratic ideologies challenging the provision of EDC/HRE in youth work on the level of national youth policies, which is a big challenge as it hits the field of EDC/HRE work more or less unprepared. On a pedagogical level there are however a lot of ready-to-apply offline and online experiences and concepts which range from non-formal democracy learning, to provide democratic experiences, spaces and environments for youngsters as well as to targeted youth work on the several levels of prevention work. There is unanimous agreement among partners that the European levels and the national levels should follow their commitments to develop adequate youth work infrastructures and learning spaces that systematically include the provision of non-formal EDC/HRE learning, before imponing prevention and de-radicalisation work onin most countries barely existing structures of youth work. 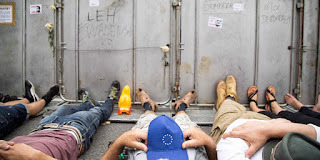 There are worrying developments happening all over Europe which are clear indicators that the ruptures we face within our societies go much deeper than currently reveal within the short-handed debates on migration. Clearly there arise tasks for EDC/HRE as being one central field to work in society to maintain the conviction for democracy and human rights, but there are also tasks that go far beyond the scope of youth and educational work capacities where educators and educational organisations should take a clear stand, advocate and defend for the democratic political commitment for Human Rights in our states and societies, thus strictly intervening against the spread of hatred and any anti-democratic ideologies as well as take a clear position on any attempts to install authoritarian rule. The STEPS project on one hand enabled NGOS in the field of EDC with youth to conduct a mapping of their organisation in relation to post-factualism, right-wing populism and radicalisation, thus enabled for developing better and targeted approaches towards the educational and youth policy fields in their countries. Further STEPS offered an ongoing tool- fair to test and discuss among experts existing concepts and approaches that can make a difference when its about learning democracy and tackling anti-democratic ideologies. There will be published a Handbook on the project in Summer 2018 as well as a policy paper reflecting on the key developments and dimensions relevant for the scope of STEPS. The Human Rights Academy has launched an online manual on intercultural understanding, ethics and human rights to be used by teachers and students in journalism education. It is the result of a long-term partnership between departments of journalism education at universities in Norway, Russia and Sweden, and the Human Rights Academy, a DARE member from Norway. 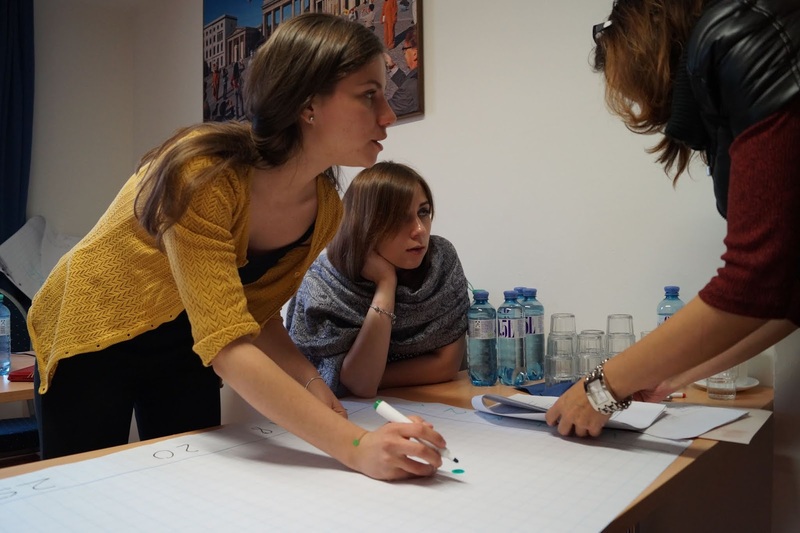 This is an educational tool for teachers of journalism, media and communication who want to raise the students’ competence on issues related to diversity, intercultural understanding, human rights and ethics. The manual will also be useful for practising journalists, editors, other media workers and students. Available in English and Russian: https://journalism-edu.org. On Thursday, 14 June, DARE will organise in the framework of its STEPS project a mini-conference on “Populism and Democratic Resilience”. The mini-conference will be hosted by the University of the Peloponnese at Nafplio, capital of the first Hellenic Republic from 1821-1834. 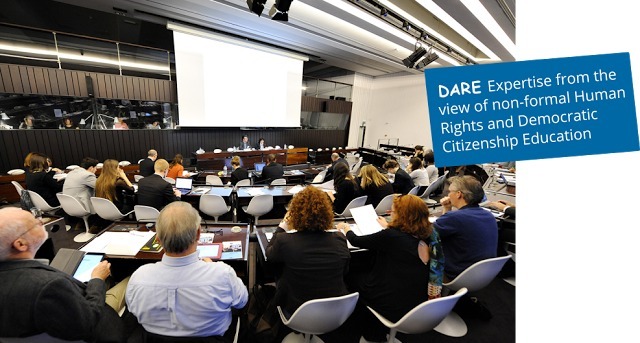 The conference will be followed by DARE's 2018 General Assembly in the evening. More details will become available soon. 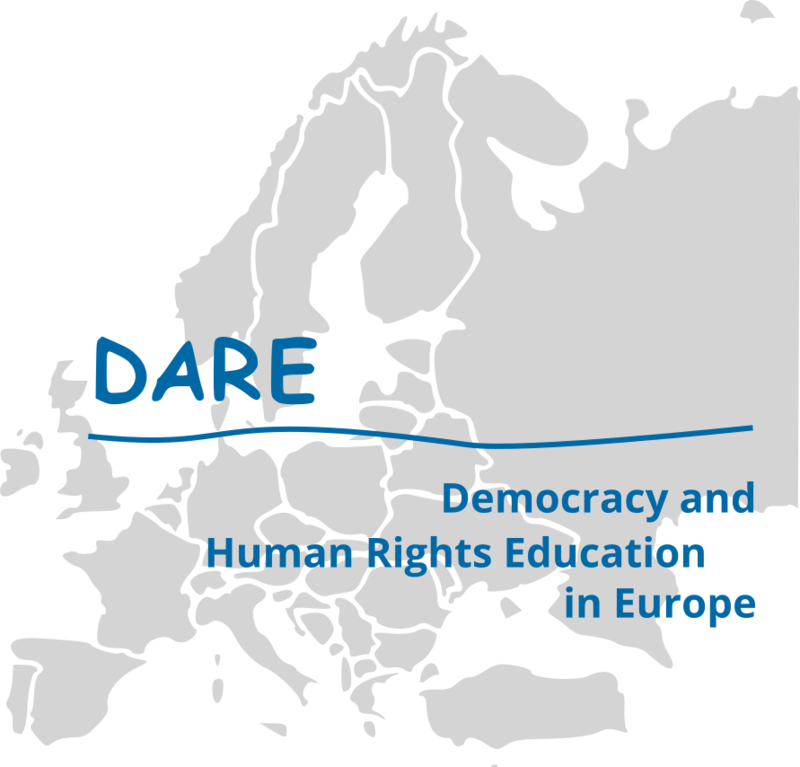 Democracy and Human Rights Education in Europe - DARE Network signed the JOINT DECLARATION ON ROMA INTEGRATION THROUGH EUROPE. One of Europe's most vulnerable and discriminated groups should be supported and strengthened by a common effort. Therefore we welcome the EU framework for greater protection against racism and racial discrimination for Roma. Maybe your organization will sign the declaration as well? sides of one coin in our societies in Europe. Democracy is at several levels in Europe under heavy pressure. We can look at political developments in certain member states like HU and PL, look at attitudes toward minorities such as migrants or LGBT, or look at the level of agreement of citizens with the political system and political performance. Deregulation, the rise of authoritarian and populist ideas, political decision making “without any alternatives”, new conflict lines and other aspects - should be a question of deep concern for us all. An engaged and proactive attitude of citizens and a strengthened democratic civil society seem to be important factors helping to face these challenges. Therefore, Education for Democratic Citizenship seems to be more important than ever. To modernise education means also to take thoroughly into consideration the effects of educational modernization on democratic development in our societies. Education needs to respond to a shrinking labour market and change of employment offers, to a loss of work through digitalisation, but also to the potential of digitalisation for people, social wellbeing and work.